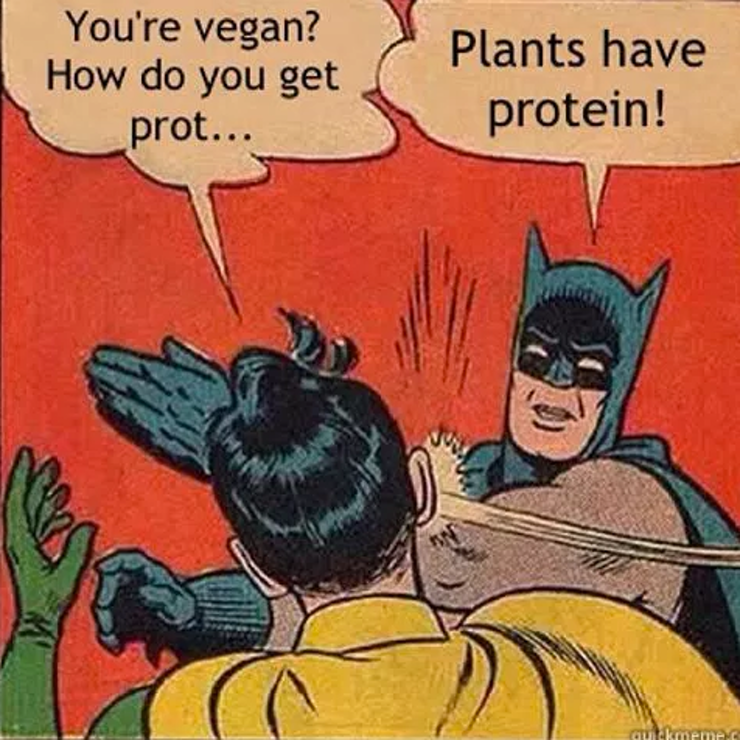 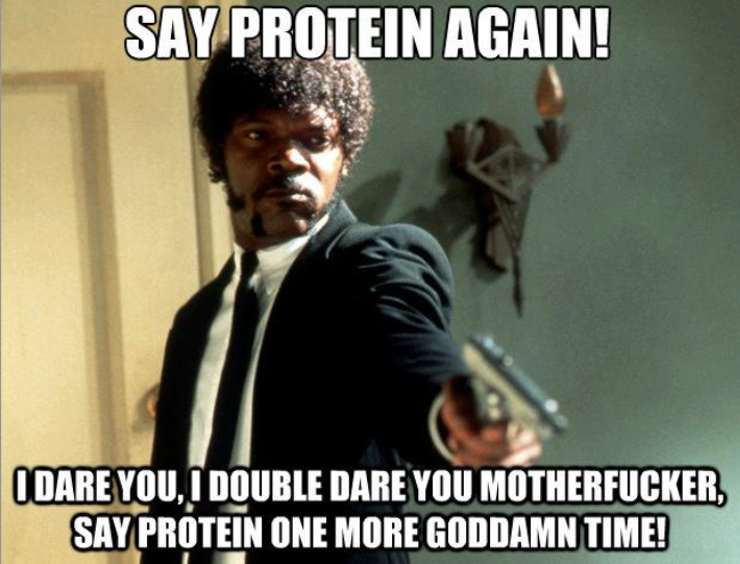 Batman – Plants have protein! 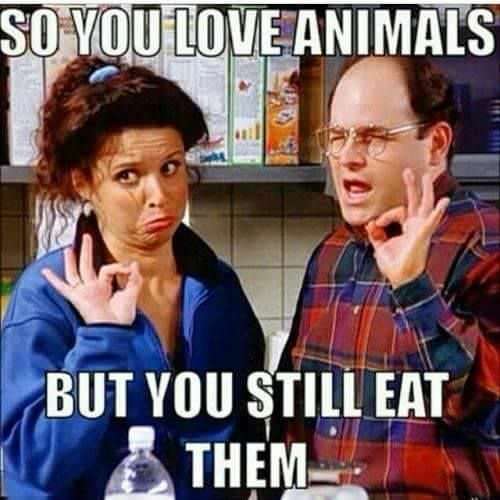 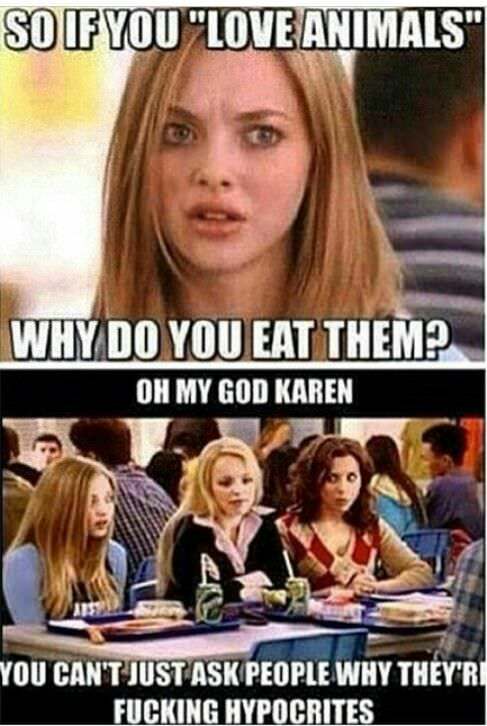 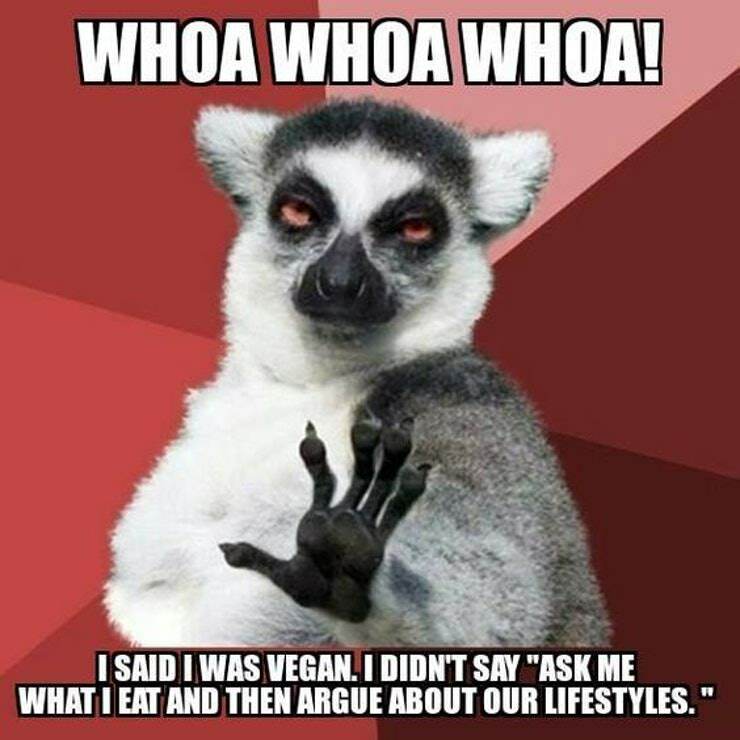 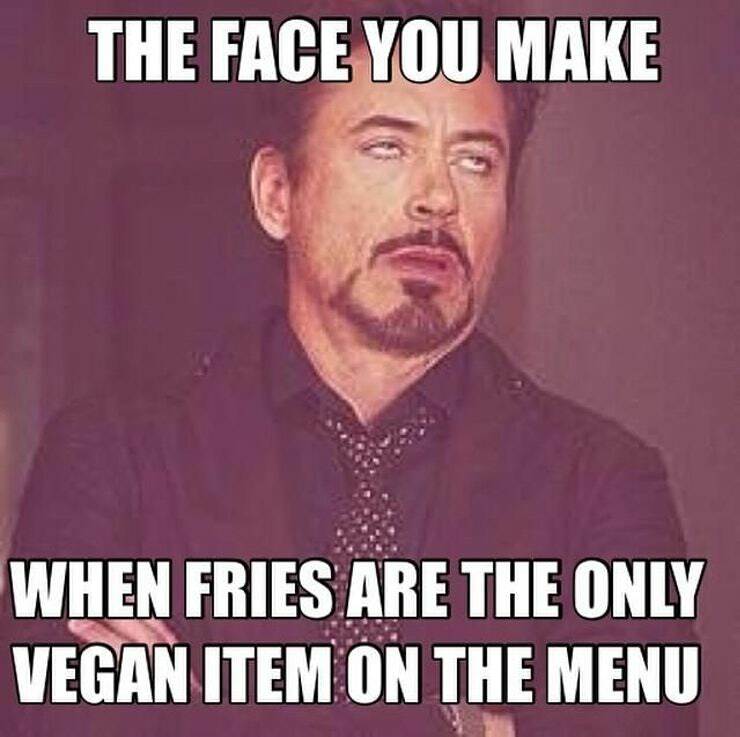 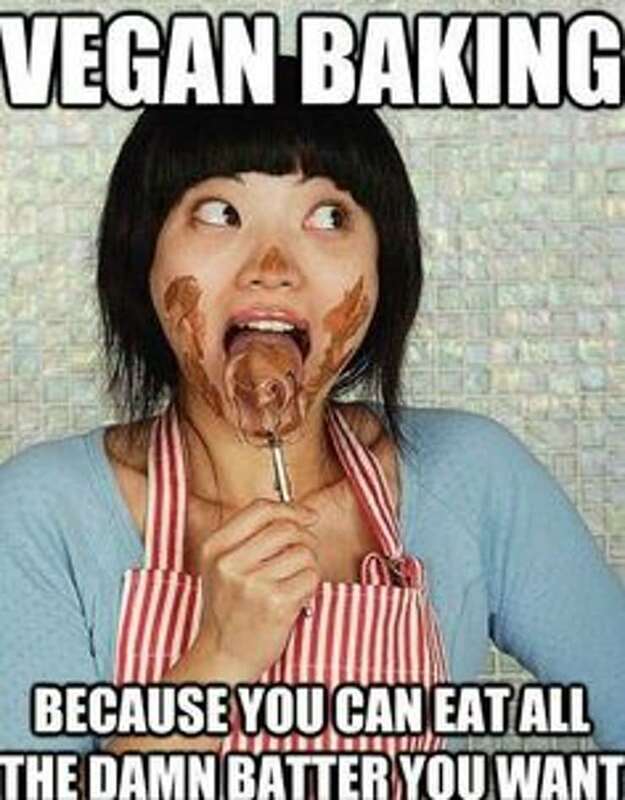 So if you “love animals” Why do you eat them? 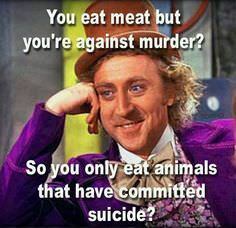 You eat meat but you’re against murder? 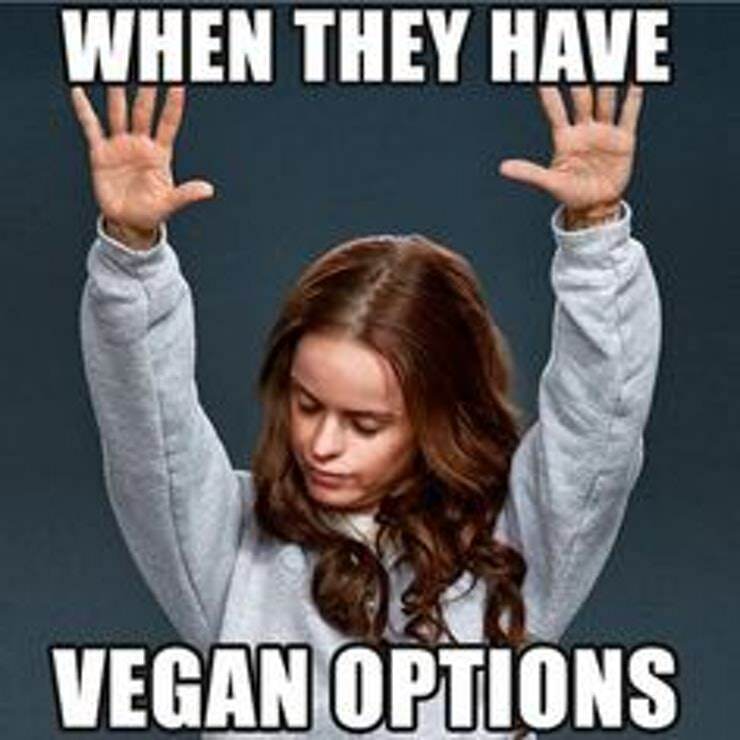 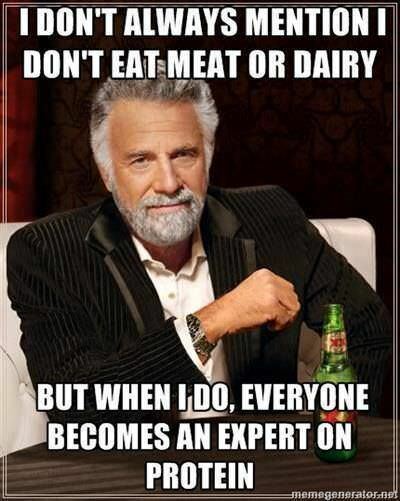 So you only eat animals that have committed suicide?